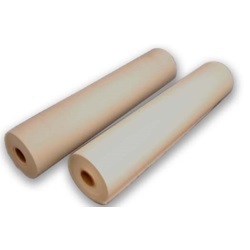 Thermal recording paper rolls that can be used for the Humphrey field analyzer. 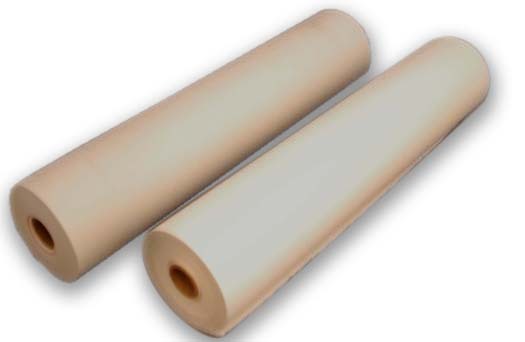 Roll measures 8.5" in width. Comes 2 per box.